The “LOVE IS…” Coffee Table Book Projects. 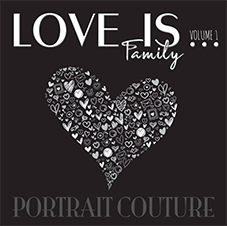 LOVE IS… Coffee Table Books are a series of projects by StudioDiva featuring beautiful images of families, couples and individuals showcasing their love for one another. Each project has a goal to raise $40,000 for its chosen charity. After 25 years leading the portrait industry StudioDiva is donating every $150 sitting fee to each charity and guaranteeing inclusion into each book. Have your family photographed and featured in a beautiful coffee table book celebrating the families of Melbourne. The usual $150 sitting fee is 100% donated to Love Your Sister and guarantees you a place in the book. Be photographed with your partner and be featured in a beautiful coffee table book celebrating how you both met. The usual $150 sitting fee is 100% donated to Beyond Blue and guarantees you a place in the book. 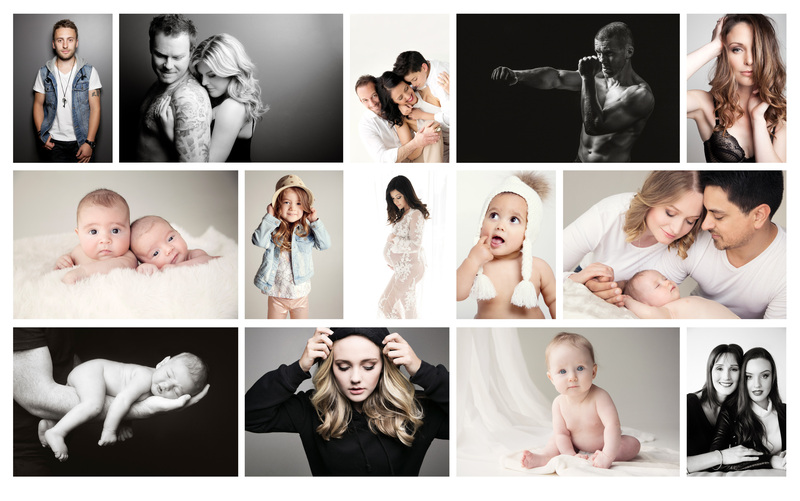 Visit our gallery of images including families, couples, kids, babies, pets and even boudoir images. FIND OUT ABOUT THE WHOLE STUDIODIVA EXPERIENCE! Watch our video to see the full experience! Max & Molly is a division of StudioMax Productions. A company which started creating amazing photographic memories back in 1993. We have a team of 15 staff including some of the best photographers in the country, excellent retouchers and designers, make up artists and customer service staff, StudioMax Productions deliver the perfect product with the perfect service all the time, every time.